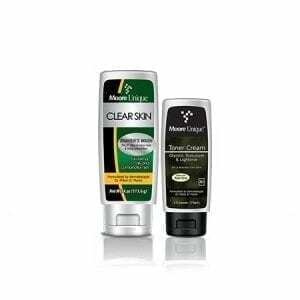 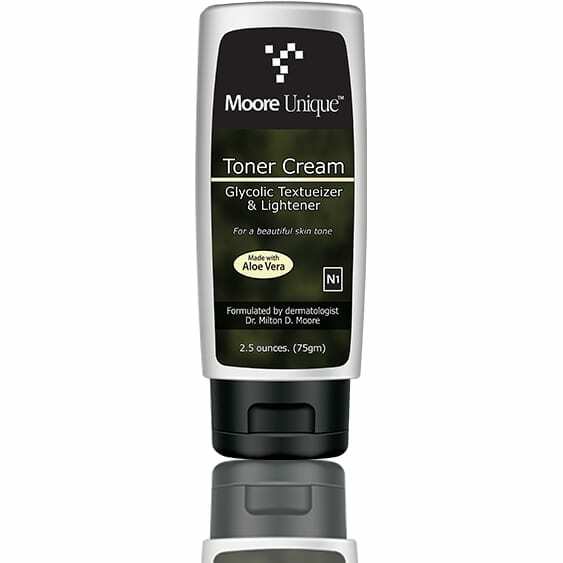 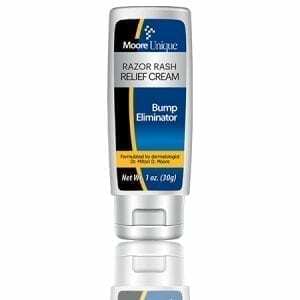 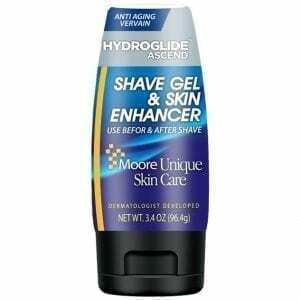 Moore Unique’s Toner Cream smoothens the skin for healthy-looking even tone and texture. 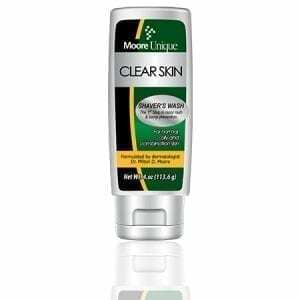 It consists of a highly effective blend of glycolic acid, Kojic acid, natural botanicals, and nutrients that gently exfoliates, reverses pigment discoloration, and reduces the signs of aging. 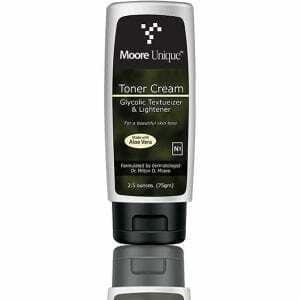 It is non-comedogenic and non-irritating and can be used as a daily moisturizer.